Jiangxi Xintao Technology Co., Ltd.
(c) Storage protection for metallic pigment paint . 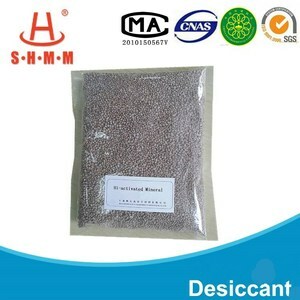 (g) Desiccant for the production of polymer desiccant materials . (i) Storage protection additives for highly hygroscopic goods . 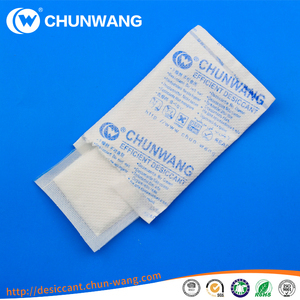 Shenzhen Absorb King Desiccant Co., Ltd.
Guangzhou Chemxin Environmental Material Co., Ltd.
Q : Are you manufacturer or trader 9 A : We are manufacturer and we have our own independent export rights. Q : Do you have experience in foreign trade9 A : We have already 16 year foreign trade experience. Q : Can you send free sample 9 A : We can send free sample for testing if you need, but Express cost should be your side. 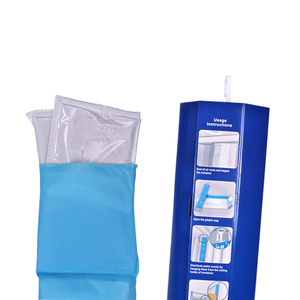 Xian Lvneng Purification Technology Co., Ltd.
Guangdong Xintao Technology Co., Ltd. 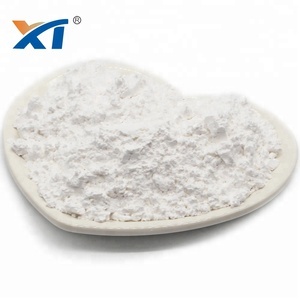 Activated Molecular Sieve Powder as Chemical Desiccant for Cleaning Gel, Detergent Xintao Activated Molecular Sieve Powder is dehydrated synthetic powder molecular sieve. 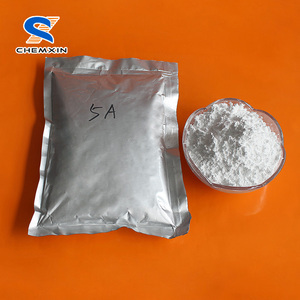 I t is used in some special absorptive circumstances, such as being formless desiccant, being adsorbent mixed with other materials etc. It can remove water eliminate bubbles, increase uniformity and strength when being additive or base in paint, resin and some adhesives. Shanghai Guangji Industrial Co., Ltd.
Huaian Molik International Trade Co., Ltd.
Qingdao Joint And Lucky Industrial Co., Ltd.
Moisture absorption performance advantage Absorption rate of Sisuobo desiccant is 8 times to 10 times higher than the common desiccants. 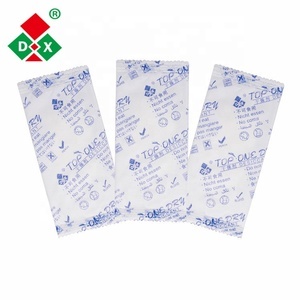 Sisuobo desiccants use dual packages of DuPont-Tyvek paper and very high grade non-woven materials. 3). 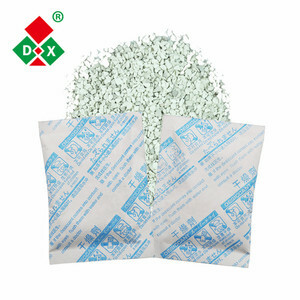 Environmental advantage Sisuobo desiccant is DMF-free and can be discarded as ordinary garbage. 5). Ningxia Tengyuan Environmental Protection Materials Sales Co., Ltd.
Nanjing Aerospace Industry Technology Co., Ltd.
Beihai Kaite Chemical Packing Co., Ltd.
Yi Xuan Packing Products (Lianyungang) Co., Ltd.
Shanghai Dingsheng Packaging Material Co., Ltd.
Pingdingshan Lvlin Activated Carbon Co., Ltd.
2.Exclusive and unique solution can be provided to our customer by our well-trained and professional engineers and staffs. 3. The supplier provides the buyer with the new craft, new technology and all other related advisory services. Company product sales all over the country, and exported to Asia, Europe, Africa, America and other many countries in the world. 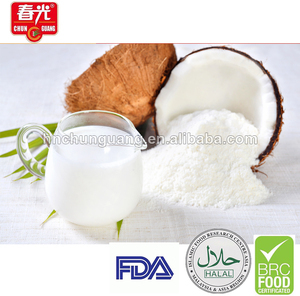 Huaian Vitality Antistaling Co., Ltd.
Pingxiang Xingfeng Chemical Packing Co., Ltd. Activated Molecular Sieve Powder 3A, 4A,5A,13x 13x molecular sieve powder Activated Molecular Sieve Powder is dehydrated synthetic powder molecular sieve. 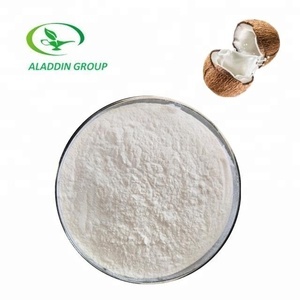 With the character of high dispensability and rapid adsorb ability, it is used in some special adsorb ability, it is used in some special adsorptive circumstances, such as being formless desiccant, being adsorbent mixed with other materials etc. It can remove water eliminate bubbles, increase uniformity and strength when being additive or base in paint, resin and some adhesives. 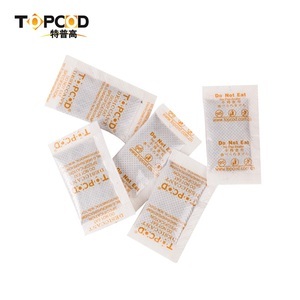 Qingdao Jitai Silica Gel Desiccant Co., Ltd.
General Description: White grains of homogeneous size. Chief ingredient is silicon dioxide. 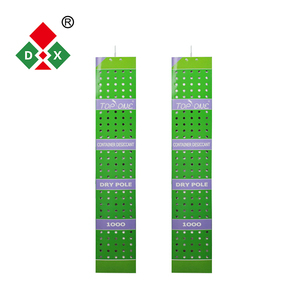 Can be used to separate and refine mixed components because different components have different absorption duration on this silica gel. 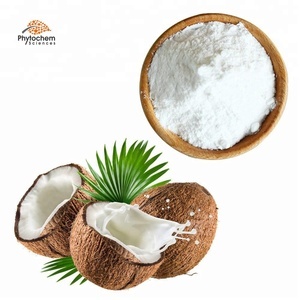 Hangzhou Silicone Tech Adhesive Co., Ltd.
Zhengzhou Zhulin Activated Carbon Development Co., Ltd.
Zeolites possess a number of advantages over other builders during the production of detergents. 10) S olar energy: u sing zeolite easy absorpti on of heat, can emit heat when in contact with the moist air of principle. Payment Zeolite Payment: following payment ways for your reference or we can discuss when you place order of zeolite. 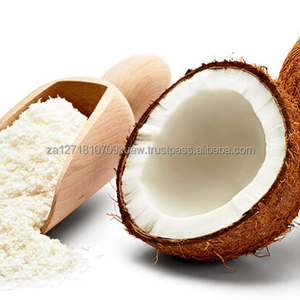 Alibaba.com offers 11,591 desiccant powder products. About 16% of these are electronics chemicals, 15% are paper chemicals, and 15% are leather auxiliary agents. A wide variety of desiccant powder options are available to you, such as coating auxiliary agents, electronics chemicals, and water treatment chemicals. You can also choose from free samples, paid samples. There are 11,813 desiccant powder suppliers, mainly located in Asia. 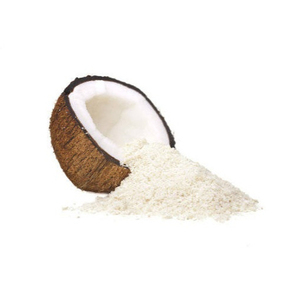 The top supplying countries are China (Mainland), Vietnam, and India, which supply 68%, 24%, and 2% of desiccant powder respectively. 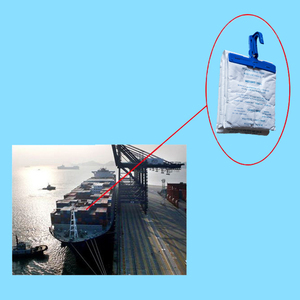 Desiccant powder products are most popular in Mid East, Southeast Asia, and North America. You can ensure product safety by selecting from certified suppliers, including 4,287 with ISO9001, 1,936 with Other, and 1,183 with ISO14001 certification.